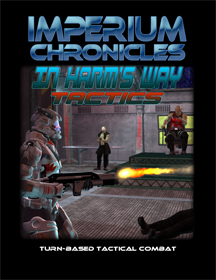 Grunts and Grav Tanks (G&GT) is a tactical wargame focusing on ground combat in the Imperium Chronicles universe. 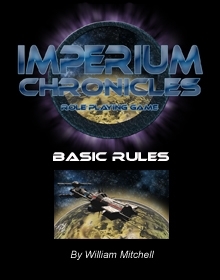 The game represents individual units (vehicles and infantry) fighting it out between the Imperium and the Magna Supremacy. Each game can follow a pre-existing scenario or each player can use resource points to buy units. 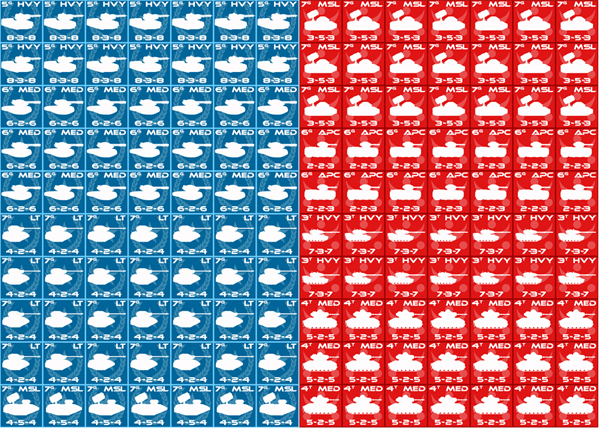 These units include anti-grav, tracked, and wheeled vehicles, as well as different types of infantry (regular, heavy, and jump) and artillery. Optional rules also include orbital bombardment. 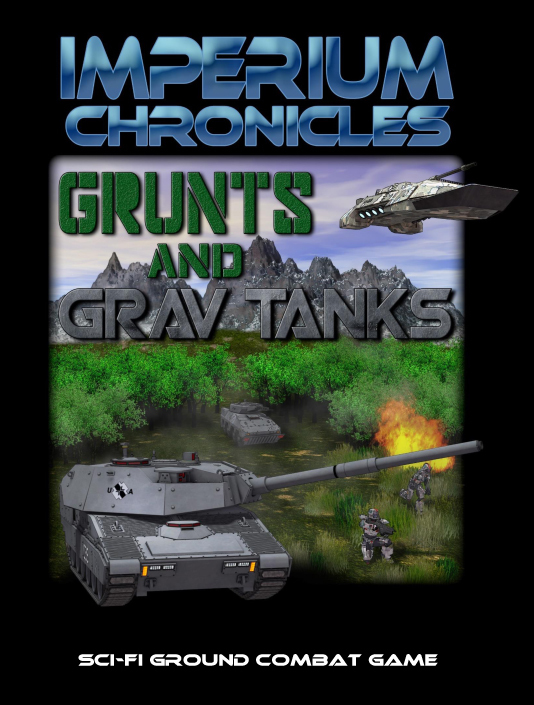 Grunts and Grav Tanks is a stand-alone game that does not require any other Imperium Chronicles product. 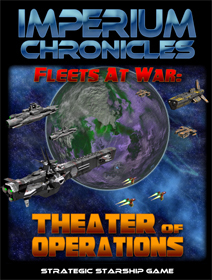 However, it can be used with Fleets at War: Theater of Operations to represent ground combat. Posted in Core Rules, Wargames.